Thank you for visiting the online home of Fred M. Lawrence Co. It is our pleasure to introduce the 2017 Lawrence Frames product line. 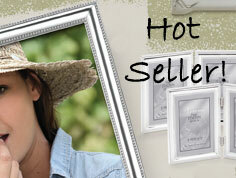 In this catalog you will find an exceptional collection of frames in a wide variety of materials and categories. For many years we have built a nation-wide reputation for Quality, Value, and Originality of Product. 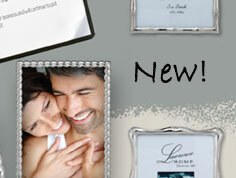 Founded in 1898 by Fred M. Lawrence, Lawrence Frames is the longest operating frame brand in the industry. Now a third generation family business,Lawrence has been owned and operated by the Lanci family since 1957. A great example of the American dream, Peter Lanci started as a factory worker for Lawrence back in 1934. He worked his way up from factory worker to owner with hard work, dedication and a hungry spirit. His two sons Angelo & Vincent soon followed in their father’s foot steps, and now the third generation Vincent & Chris continue the tradition. 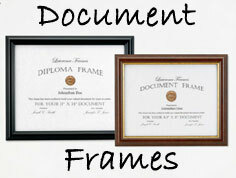 Through the years many things have changed, but our creed has remained the same, to create frames in pleasing style that will harmonize with and compliment modern photography & décor. 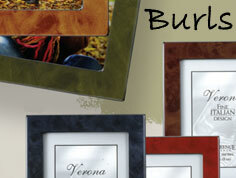 To embody in those frames the finest workmanship, best materials, beauty and originality of design. It is also our constant aim to provide the best possible customer service in the industry. From our friendly & responsive customer service staff in New York, to our diligent and experienced sales associates in the field. We are also committed to deliver fast, accurate and complete shipments from our large inventory. We appreciate your business and will continue to put our customers first.